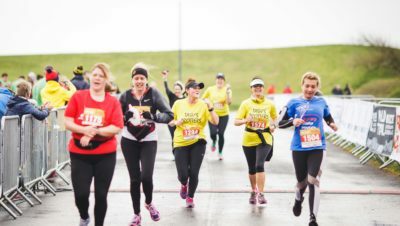 Home » News » Road Running » You Did It! A Million Miles! You Did It! A Million Miles! Red Bull set the UK a target of one million human-powered commuter miles for the #MillionMileCommute during the month of July, and you did it! Perhaps partly due to the hot weather, making buses, trains and tubes less appealing, UK commuters managed to log 1,0009,969 in just 30 days. The Million Mile Commute also ran in 2017 but then it took runners and cyclists just under three months to reach the target! Once participants signed up to the initiative, they were encouraged to log their commute on Strava. There were notable over-achievers with rider Daniel Dignam from Cambridge, logging 1,401.61 miles throughout July cycling, on average, an incredible 40 miles before work. 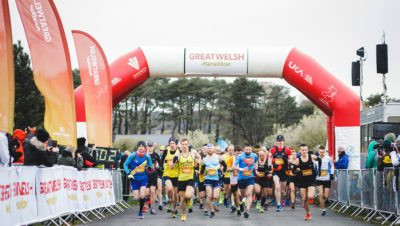 The top runner was Paul Martelletti who covered 316.38 miles across the streets of London as part of his commute, averaging 14 miles per leg. 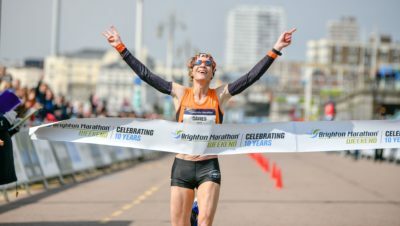 Martelletti is an ultra-runner, known for running the quickest ever marathon dressed as a superhero, he also won the inaugural UK leg of the Wings for Life World Run who outran the Catcher Car for an incredible 69.37km and came 5th in the World rankings. This year, Red Bull also launched the Extra Mile Workplace Awards, in association with Cycling UK. 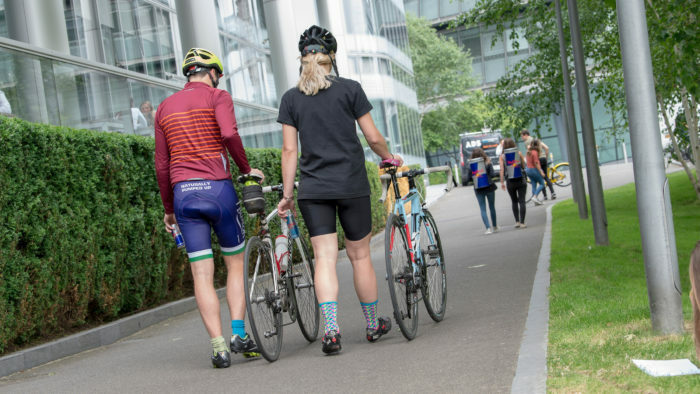 Hundreds of businesses have entered the new series of accolades to recognise the UK’s best workplaces for active transport. This incentive, run in association with Cycling UK, will soon reward an overall winner, with subcategories available for “Best for Cycling”, “Best for Running”, “Best Start Up or Micro Business”, “Best Small Business”, “Best Medium Size Business” and “Best Enterprise Business”.